Fortune Law’s Shainul Kassam dissects the business news on Early Breakfast with James Max on talkRADIO. 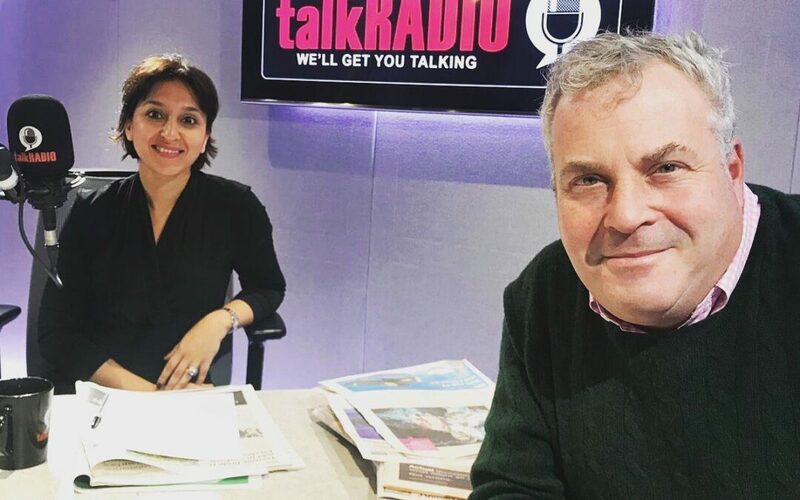 Shainul Kassam was on the air waves once again earlier this week, this time going through the morning business news with broadcaster, columnist and business expert James Max on talkRADIO. The focus of this conversation was the power of Facebook and it’s obligations on the curating of content and its editorial responsibility. Then followed the rebranding of Kleenex “mansize” tissues and its discarding of its historic tagline in response to sexism complaints from the public. Shainul also discussed the challenges of the lack of gender options in legal precedents and the importance of words. Finally she shared with listeners the reasons why she left private practice to found Fortune Law. The link to the interview is https://talkradio.co.uk/radio/listen-again/1542603600# . Listen from 5 minutes in from the 06:00 – 06:30 third of the show.